Depending on the instrument you are playing, your position on the stage or the kind of music you are playing, you can always choose the protection that suits you most. 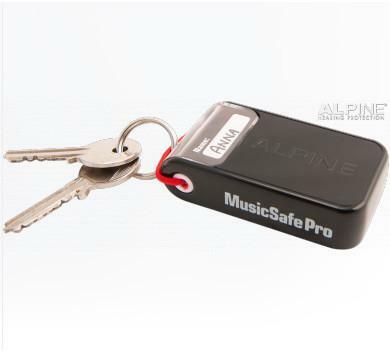 The Alpine MusicSafe Pro earplugs do not make you feel isolated, allowing you to remain in touch with your surroundings, for instance during a studio recording. This allows for optimal performance. 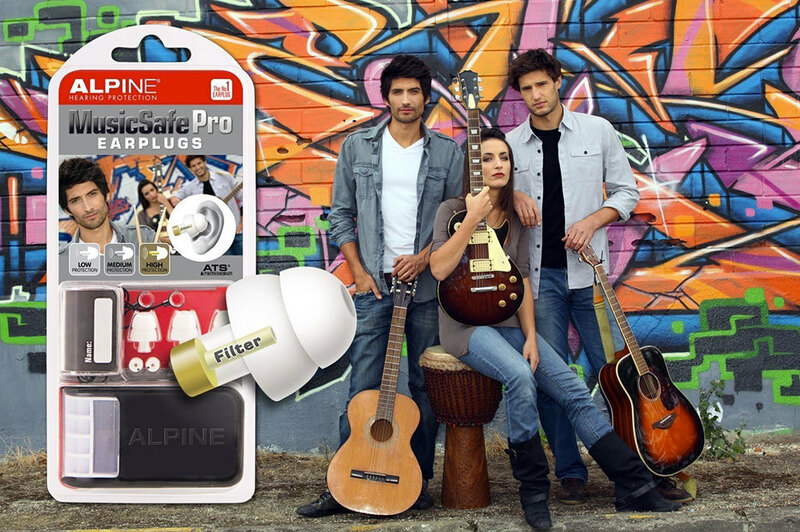 Who can Benefit from Alpine Music Safe Pro Earplugs? All musicians, whether you’re the lead singer of a band, the drummer, a guitarist or a DJ, are constantly in environments where they are subject to loud noise, which invariably will result in hearing loss. As a musician you are also aware of the significant risk these environments have on your hearing. It goes without saying that your hearing is paramount to your profession and or your passion. The most essential thing needed for music is, without question, your ears! Hearing loss has a huge and significant impact on your ability to perform and or enjoy music. Having the ability to hear well is essential during any performance, be it rehearsals, concerts or jamming. The key to maintaining your hearing is to protect your ears. 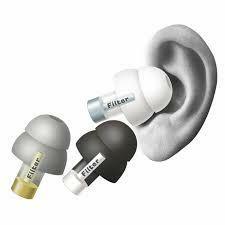 The difference between foam ear plugs and specifically designed ear plugs is the ability for sound to be filtered. Foam ear plugs are intended to basically block all noise, what this does to music and sound is makes it muffled. Where in fact Alpine Acoustic Filters actually still absorb the unwanted, annoying sounds whilst still allowing you to hear the other sounds clearly. 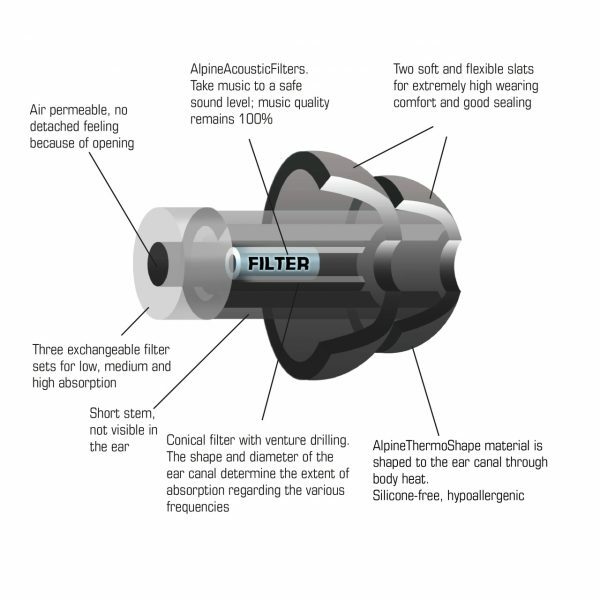 The process in which the MusicSafe are manufactured means that every single ear plug is made with a very tight tolerance and every specific ear plug is specialised with the right filter for the best absorption for each individual requirement and use. 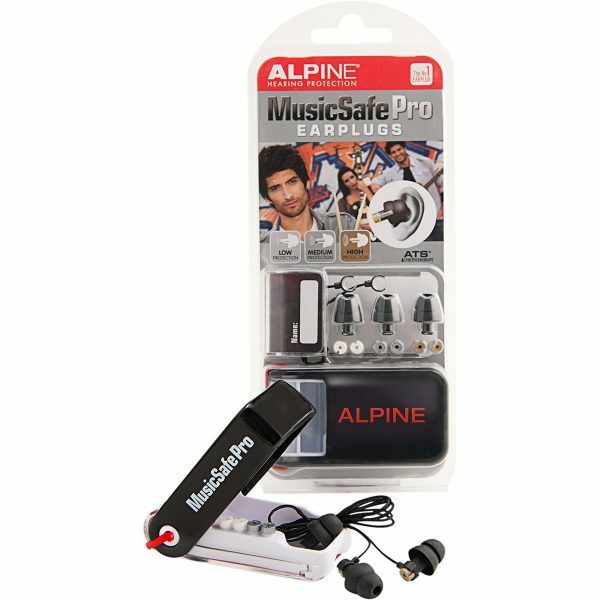 Like all Alpine products, the MusicSafe Pro acoustic earplugs are made from super soft, durable and flexible AlpineThermoShape material. Due to the warmth of the ear it adapts to the shape of the auditory duct. Which makes, MusicSafe Pro extremely comfortable to wear, a big must when you need hearing protection for long periods of time. If you find that the earplug is too big, you can easily adjust it to the right size. 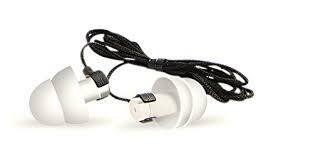 • SPARES – Comes complete with spare earplug in case you lose one saves you buying a whole new set! Our luxury model MusicSafe Pro has been specifically developed for musicians. This is the most luxurious and extensive edition of the Alpine music range, with three sets of exchangeable filters, allowing you to determine your own protection. 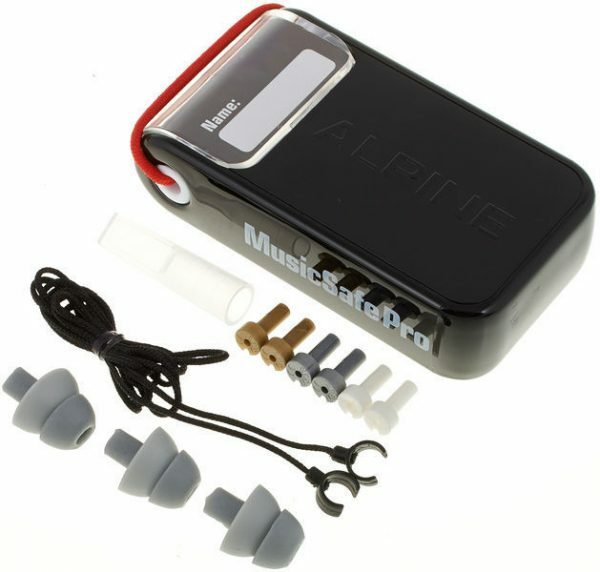 The MusicSafe Pro’s are Alpines are hailed as the deluxe edition in ear plugs, having been developed specifically for Musicians and music lovers alike. Alpine and Ear Store are proud of this quality, luxury model edition of their range. 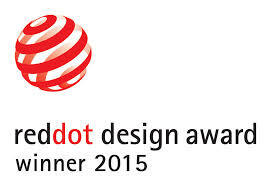 The feedback received from customers the world over backs just how great they are. When Does Noise Become Damaging To Your Hearing? * Attenuation values measured by TNO (Dutch organization for Applied Scientific Research) according to EN 352-2 (2002) and calculated to ISO 4869-2a standards. 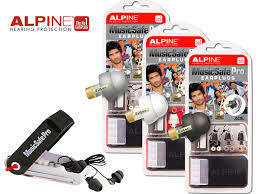 Alpine is now permitted to use the coveted quality seal on the Musicsafe Pro Earplugs. Just like your mother told you about most things in life… MusicSafe Pro earplugs will last longer if you if you look after them. All you need to do is regularly pop them in a little warm soapy water, then rinse and allow to dry. 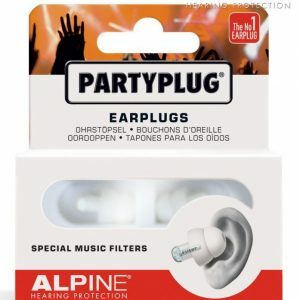 Alpine MusicSafe Classic offer three levels of hearing protection for anyone associated with music or loud production events. 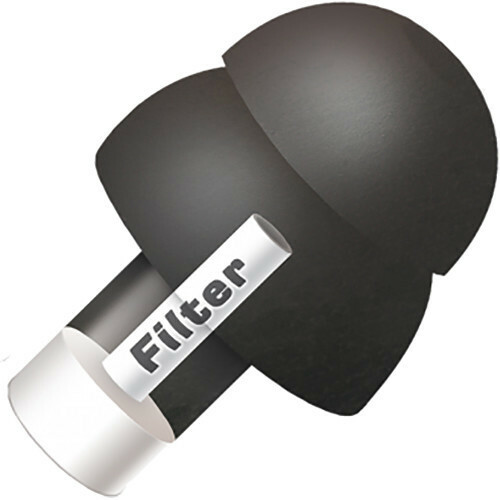 MusicSafe Pro Earplugs patented open duct filters will keep music or noise at a safe level but still allow you to hear music or conversations without loss of clarity. Dual-flange silicone Alpine Thermo Shape (ATS™) material when inserted inside ear canal softens as it warms and adapts to the shape of your ear duct. This makes them extremely comfortable to wear for long periods of time. Durable storage case for earplugs insertion stem and filters. 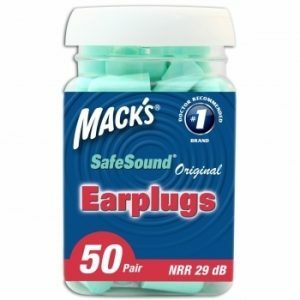 “I going clubbing a lot, 3-4 times per week, so I thought was time to buy some earplugs. I went for this one as they are supposed to be some kind of “professional” earplug, I don’t like cheap stuff. I liked that hey have 3 different filters so you can change them depending on the club/party where you (music higher or lower). I’m really surprised on this items, after 2 weeks using them, I can’t go out with them. The music is lower, no distortion, but the best thing is that I hear the people speak super clear, especially in the dancefloor. Now I can talk with everybody without any problems, even under the speaker, they are the one who need to lean in to listen me better 🙂 I feel protected and sound is clistar clear. I have tried many different ear plugs over the years, even payed over $150 for a custom pair! These MusicSafe Pro plugs work better than any I’ve had in the past. Tried them for,the first time on Saturday night and they are brilliant – I could still hear everything really clearly and had no ringing in my ears at the end of the night. Fantastic. 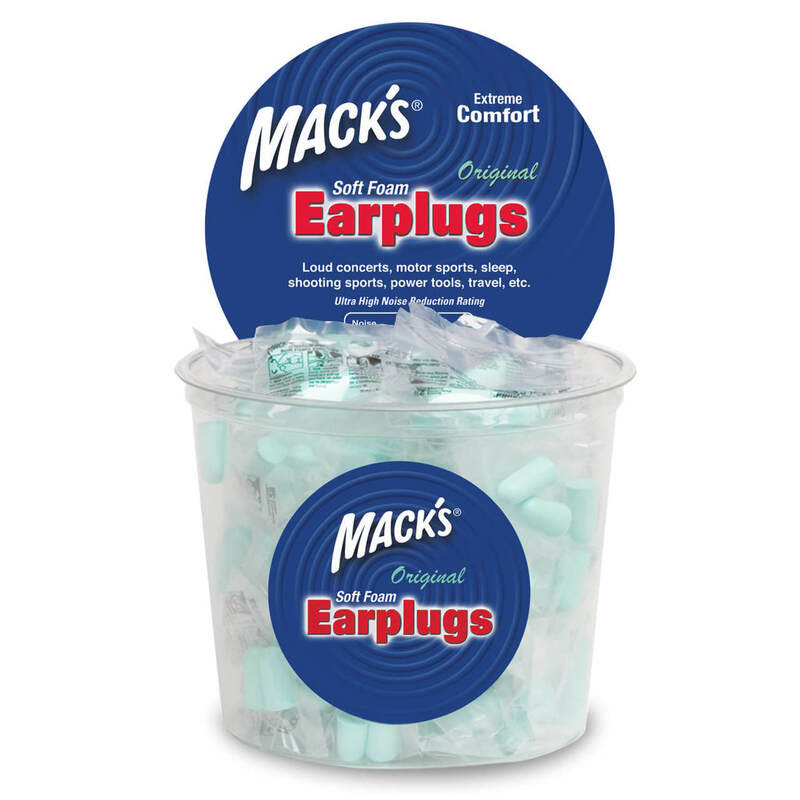 The ear plugs are comfortable and work well for the concert venue where I am employed. I can still hear people talk while not worrying about damage to my hearing. The carry case makes them easy to store and the different filters allow some flexibility although I mostly use the strongest filter. If you play music you can not go past filter earplugs. I like the Alpines because they have interchangeable filters. They’re comfortable because there’s no hard plastic like others I’ve tried. I tend to struggle with the high end cut offs & find these perfect. If you’re in a band or around loud music, do yourself a favour and get yourself a set of these. Bought these online and they arrived the next day! (Cheers for the fast delivery guys) jammed tonight with a friend, they were great. If you’re jammin with a drummer I highly recommend them coz you wanna hear the guitar over the drums otherwise you gotta crank it up and both combined is not good for your ears. also if I am right next the speaker I don’t have ringing in my ears for the next few days.